We need more breakfast ideas for babies! Hands down it is the most frequent recipe request I get from you. There is no shortage of baby friendly muffin recipes on the internet, so I thought I would instead focus on simpler options that can be something that YOU also enjoy. An additional bonus is that most of these suggestions allow your baby see the food in its whole form, a strategy I always promote to parents. 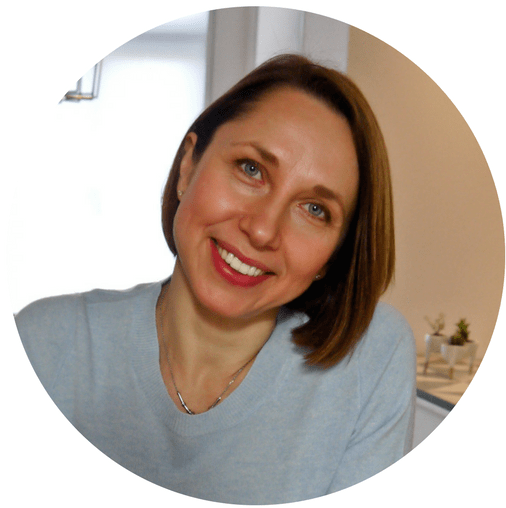 So here you go, no frills, no fluff, my list of breakfast ideas for your baby. 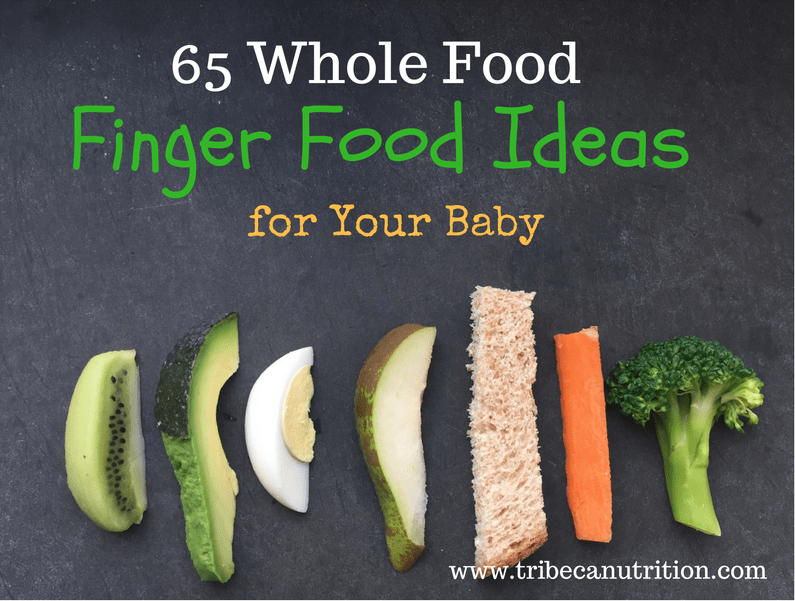 It mostly includes finger foods, but you will find some options to feed your baby with a spoon. Or allow her experiment with utensils first thing in the morning, before your patience supply for the day did not run out :). You will find both sweet and savory options on the list. Some may appear slightly “outside of the breakfast box”, like pasta or black beans, but I hope you will give them a try. 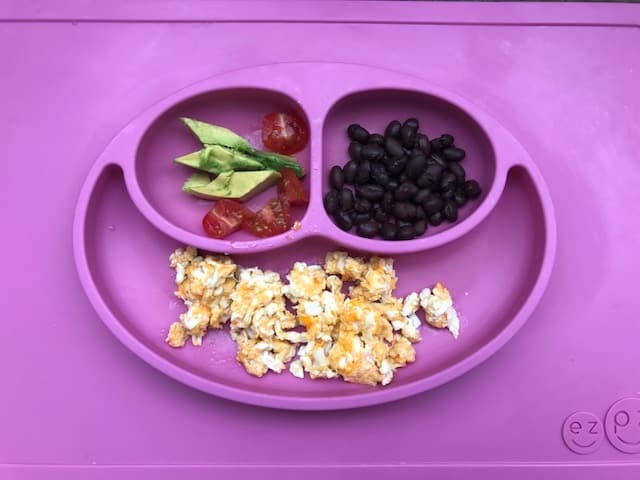 Many babies and kids actually enjoy a more filling savory breakfast and it is a very nutritious way to start the day. Here’s how to choose the best yogurt for your baby. Read my list of 6 nutritious topping ideas. 6. Ground meat “sausage” served with tomato sauce and polenta fingers. Form ground meat (beef, pork, lamb or a mixture) in a finger shape and roast it in the oven at 390F for 20-25 minutes until cooked thoroughly. Let cool before serving to your baby. Combine in a blender 3 tablespoons of milk, 1 mashed banana, and 1/2 cup rolled oats. Pour ladles of batter on a greased skillet and fry on each side for 2-3 minutes. Mix in a blender: 1/2 cup blueberries, 1 frozen banana, 1 teaspoon chia seeds, 1/2 cup yogurt or kefir. Mix in a bowl 1/4 cup of plain yogurt, 1 tablespoon of milk and 1 tablespoon of quick oats. 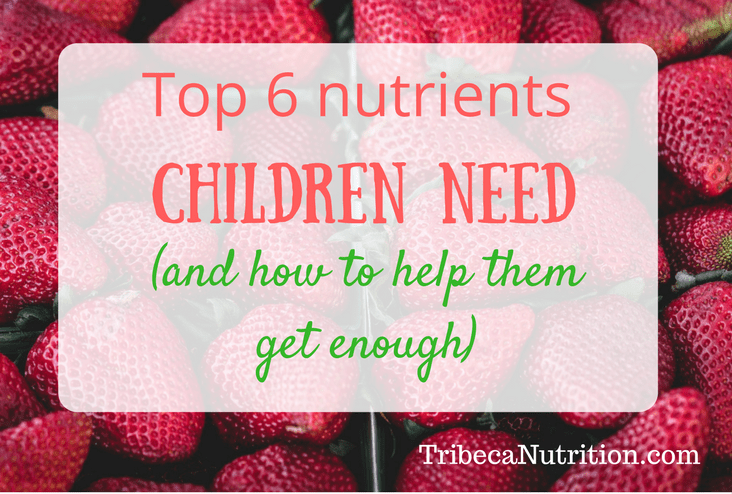 Add your baby’s favorite berries and a sprinkle of cinnamon. Store in the fridge overnight. No cooking required. What is your baby’s favorite breakfast? Need help starting solids with your baby or transitioning to more textures in a safe and stress-free way? Check out my one-on-one packages and an online program for parents. 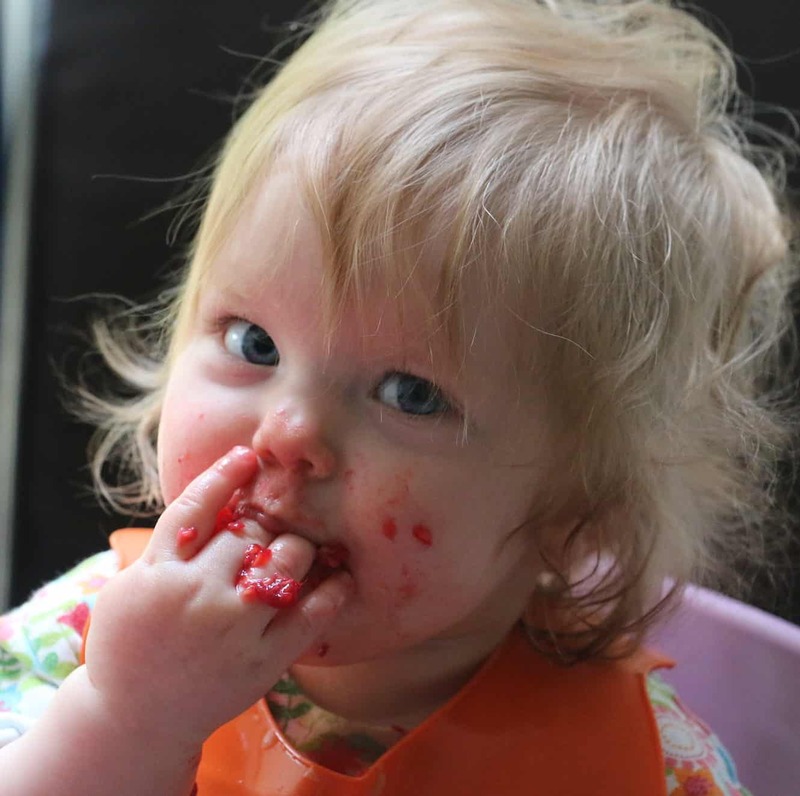 Or grab this recipe ebook with 50+ recipes and meal ideas for your baby, including finger foods and purees.